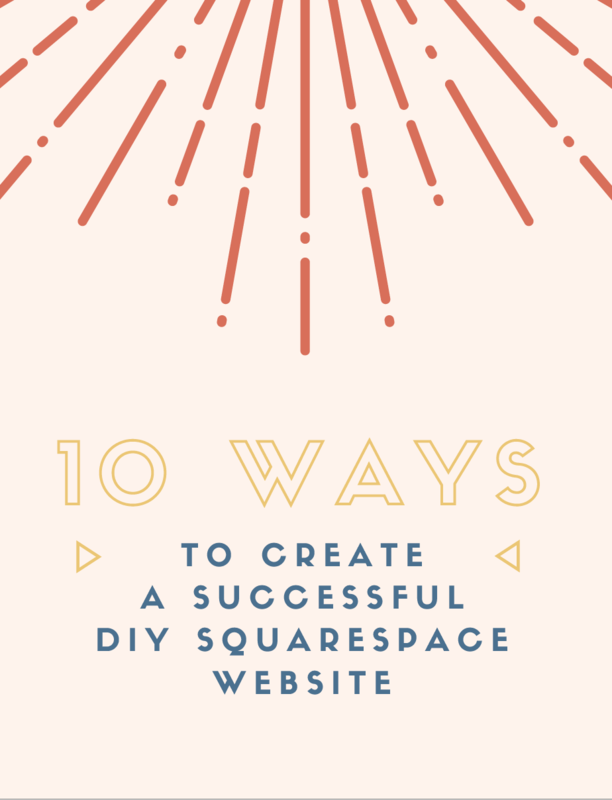 So, you're not ready to stop DIY-ing your life quite yet. I TOTALLY get it and I've got you. 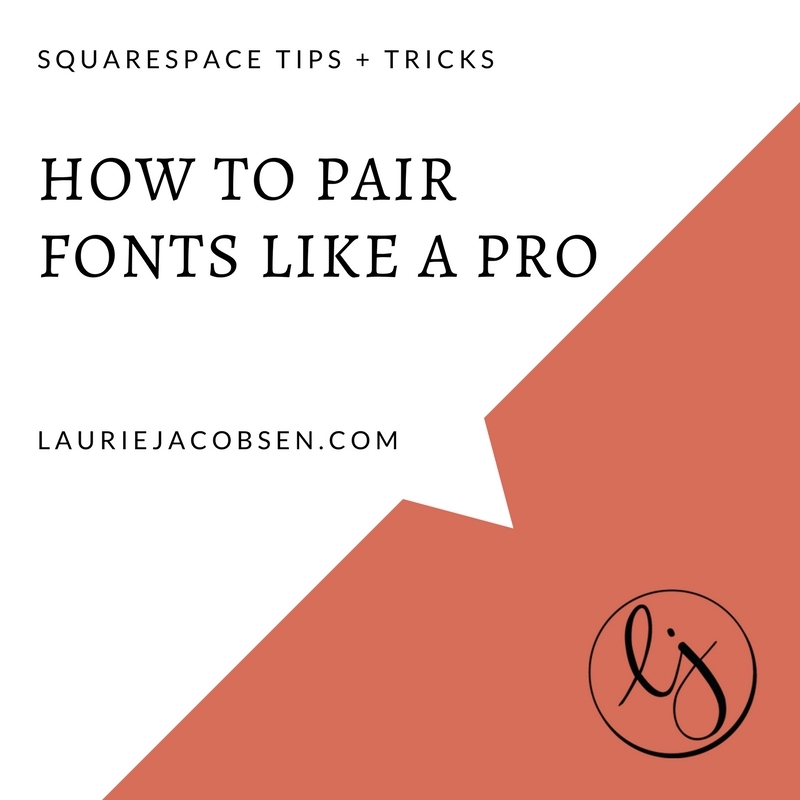 Here are my free resources to help you create the Squarespace website of your dreams! Thank you so much for signing up! You’re going to love your freebie!!! Thank you so much! You're going to LOVE your freebie! Thank you so much! I hope you LOVE your freebie!